The first harvest of Arbequina offers flavors of freshly cut grass and banana not quite ripe. 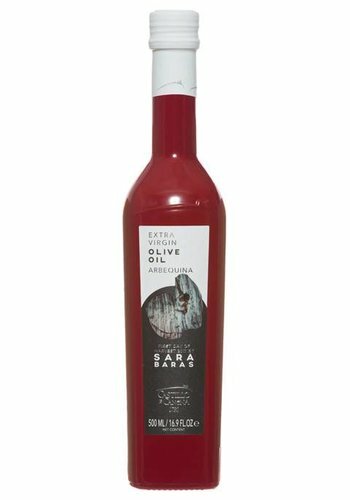 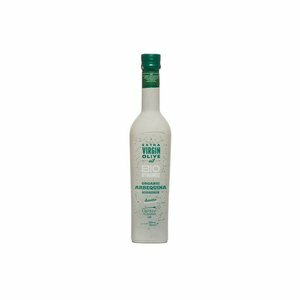 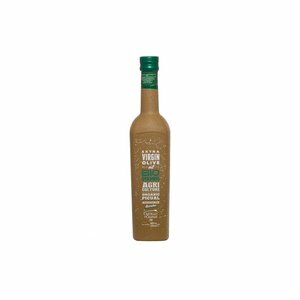 It is perfect for finishing on grilled vegetables, a good salad or sweet and tasty meals of all kinds. 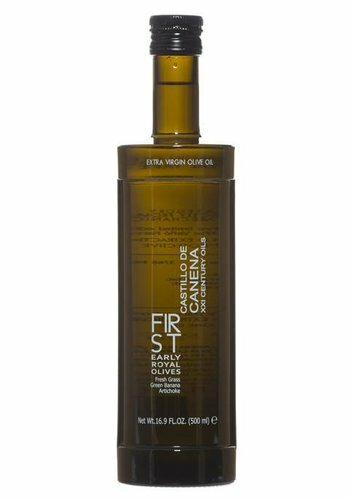 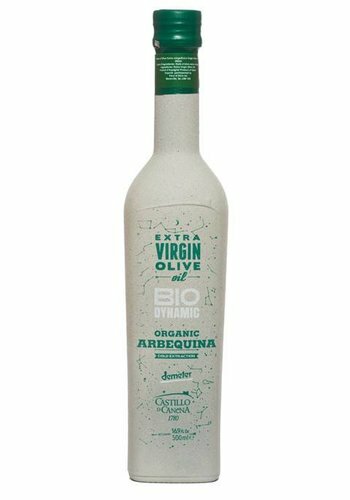 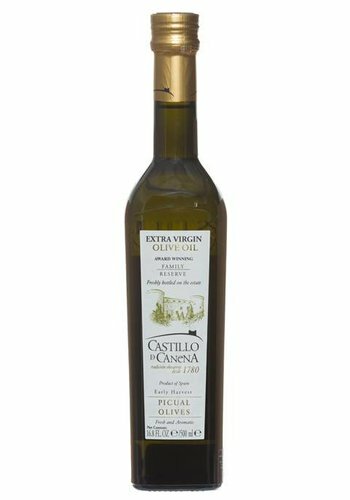 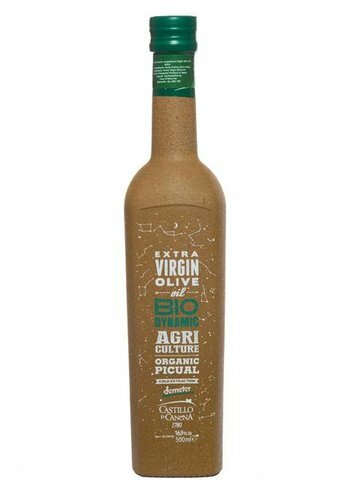 Exceptional olive oil from the first harvest offering aromas of fresh grass, green banana and artichoke.